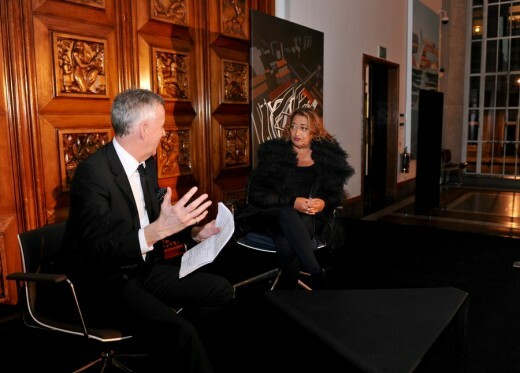 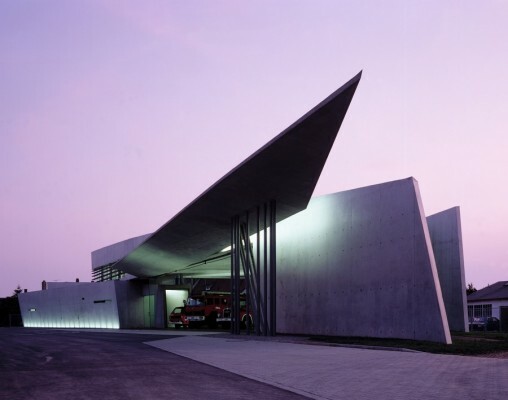 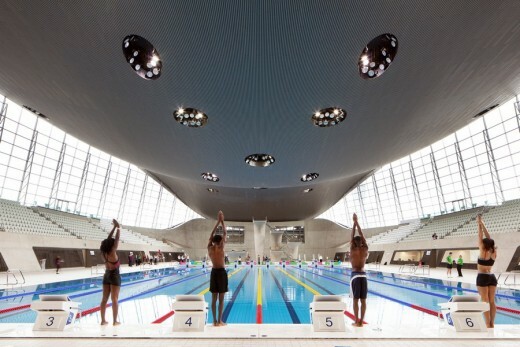 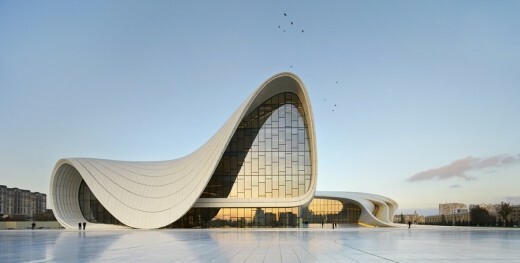 Dame Zaha Hadid was widely regarded to be the greatest female architect in the world today. 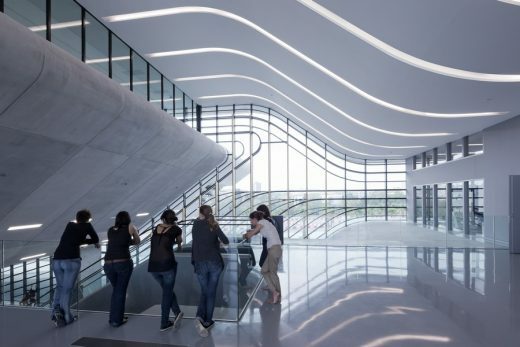 Born in Baghdad in 1950, she studied mathematics at the American University of Beirut before starting her architectural journey in 1972 at the Architectural Association in London. 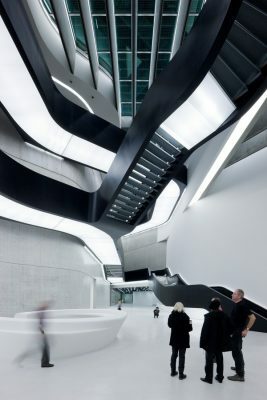 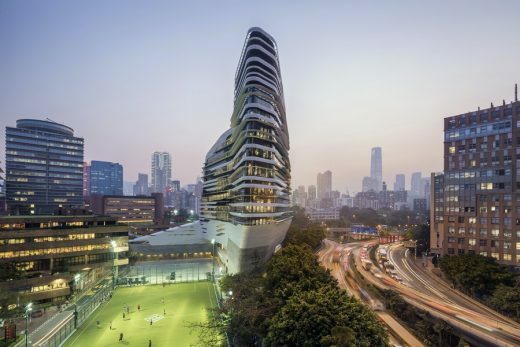 By 1979 she had established her own architecture practice in London – Zaha Hadid Architects – garnering a reputation across the world for her ground-breaking theoretical works including The Peak in Hong Kong (1983), the Kurfürstendamm in Berlin (1986) and the Cardiff Bay Opera House in Wales (1994). 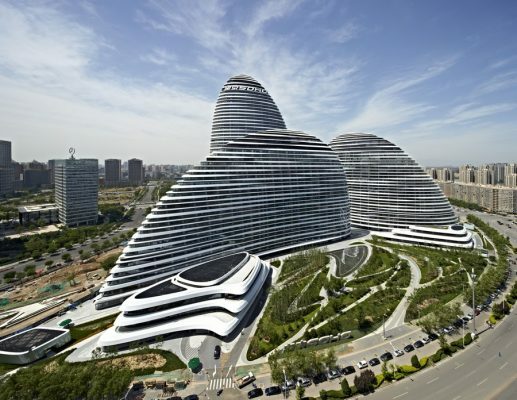 One of the most famous architects in the world. 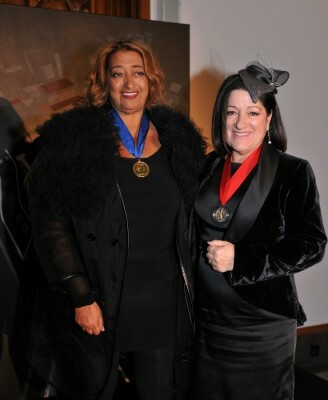 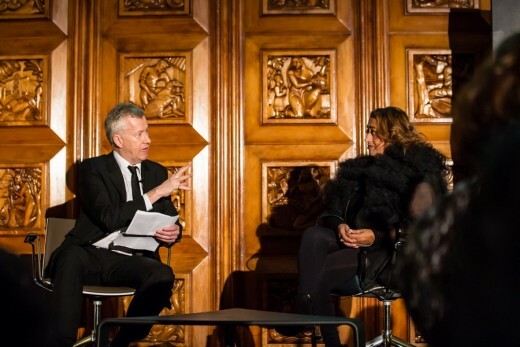 The globally-renowned architect Dame Zaha Hadid received the 2016 Royal Gold Medal for architecture, the first woman to be awarded the prestigious honour in her own right.